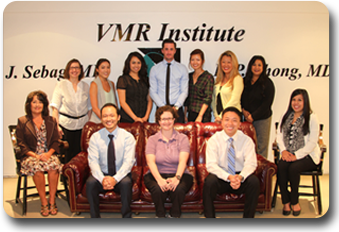 Our retina specialists at the VMR Institute in Huntington Beach, California, near Los Angeles, treat various retinal diseases. 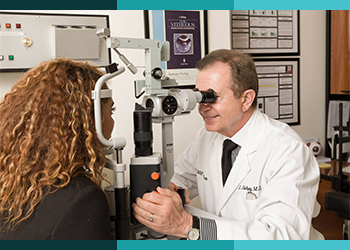 We have state of the art laser therapy and surgery of the eye’s vitreous, macula, and retina. Sensitive to the needs of each patient, expert surgeons Dr. Jerry Sebag and Dr. Lawrence P. Chong offer specialty care with extreme compassion.